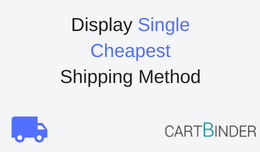 This Opencart extension helps you display the shipping method which has the lowest price. If you have multiple shipping methods and you want to display the low.. 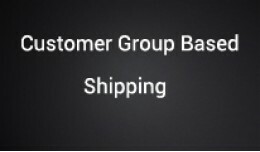 Customer group based shipping extensions allows shipping methods displayed based on the customer group. 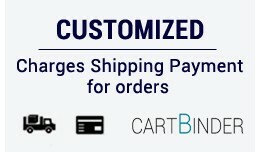 So at checkout page based on customer group, shipping me..
About: Shipping price can be calculated based on products in cart. 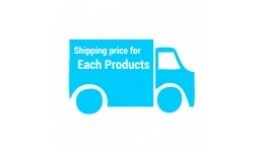 You can assign shipping price for each product. 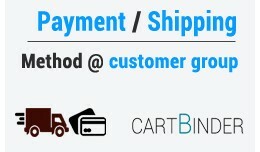 The total shipping charge will be sum of..